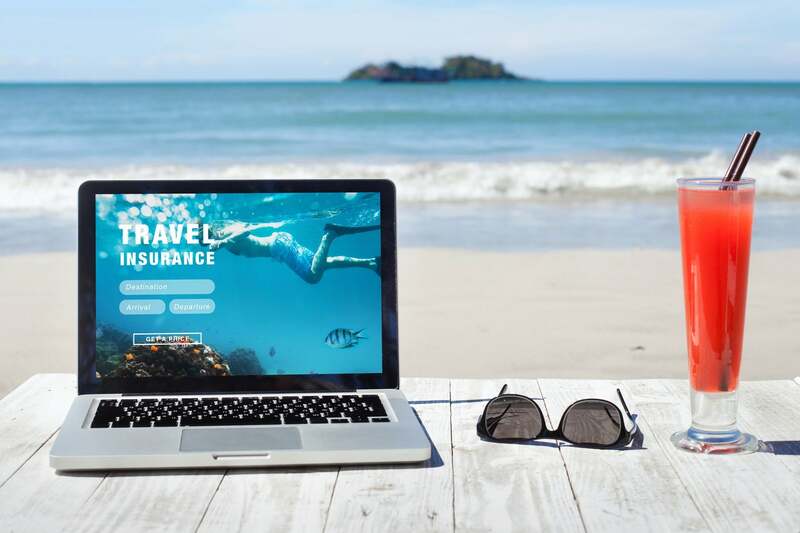 Did you recently purchase travel insurance while booking a flight or cruise? According to federal lawsuits filed in Florida, you probably spent too much and deserve to be paid back! This is just another reason to book your trip with a credit card that has built-in travel insurance benefits, rather than rely on pricer 3rd-party options. According to the lawsuit, certain companies failed to disclose they were earning “kickbacks” for every travel insurance policy they sold. Instead, they presented it as if they were just collecting the payment on behalf of the insurer. Due to these kickbacks, the price of the insurance was above what consumers should have paid. Travel companies targeted in the suits include Carnival, Royal Caribbean, and Norwegian cruise lines, along with American Airlines, Delta, and JetBlue. The suits were filed in early September, and the filing against American Airlines stopped after they agreed to settle. It hasn’t been determined exactly how much money was collected through the alleged kickbacks, but the law firm that filed the suits claims ~8 million customers could be eligible for “comprehensive relief” if the suit is successful. If you purchased travel insurance through an airline or cruise line targeted in the lawsuits, you’ll be able to opt-in for compensation if the court grants class-action status, or if the defendants agree to settle. And we’ll keep you posted as we learn more! Don’t miss out on the next travel deal, subscribe to our newsletter!